As a general rule, you should be careful about giving out your personal financial information over the Internet. Be suspicious of any email or communication (including text messages, social media post, ads) with urgent requests for personal financial information. Don’t send personal financial information via email, and avoid filling out forms in email that ask for your information. Use a secure website (https:// and a security “lock” icon) when submitting credit card or other sensitive information online. A secure website always start with ‘https://’. Never use public, unsecured WiFi for banking, shopping or entering personal information online, even if the website is secure. Double-clicking the “lock” icon on a website will display the security certificate for the website. If the certificate isn’t displayed, or you get a warning message that the address of the website does not match the certificate, do not continue. Typically, phisher emails are not personalized, but they can be. Valid messages from your bank and e-commerce companies are personalized, and addressed specifically to you. When in doubt, call the company directly to see if the email is in fact from them. 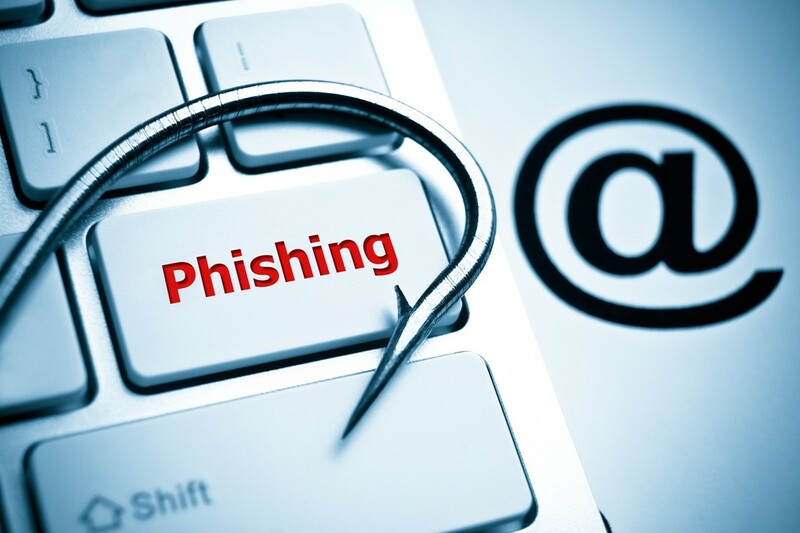 Phishers have the ability to spoof and/or forge the https:// that you normally see on a secure Web server and a legitimate-looking Web address, which – again – is why you should always type the web address yourself instead of clicking on displayed links. If the sender of the email doesn’t address you by your first name, it is likely not authentic. Avoid sending personal information over forms or links that you are not certain of.